US SAILING’s Rolex Miami OCR came to an end over the weekend with Great Britain taking 14 medals to lead the medal table in the International Sailing Federation Sailing World Cup. 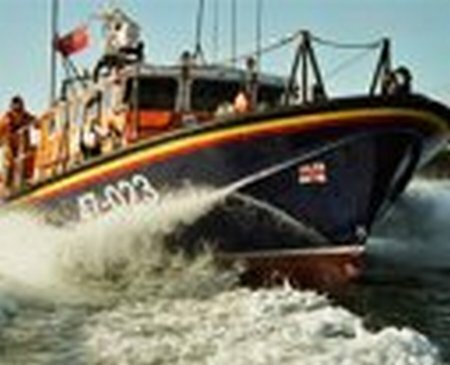 The Tyne class all weather Lifeboat Hilda Jarrett immediately put to sea under the direction of Coxswain Kieran Cotter. 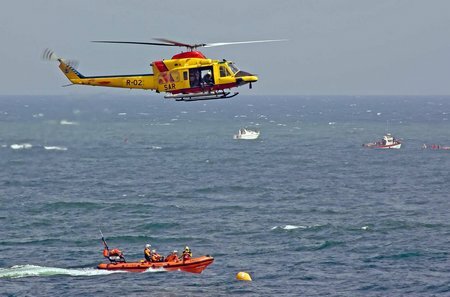 When the lifeboat arrived on scene, the crew established a tow and proceeded back to Baltimore. Weather conditions were good, but due to the long distance it was 3 hours before they made the safety of Baltimore harbour and the fishing vessel was secured alongside the pier. The lifeboat was back on station at 16:30. 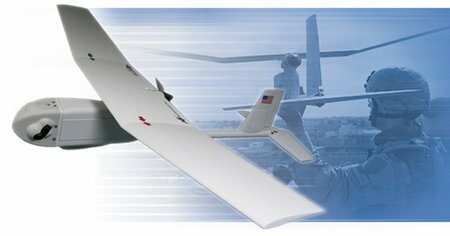 MONROVIA, Calif., Jan. 31, 2011 — AeroVironment, Inc.(AV) (NASDAQ:AVAV) announced that it received a firm fixed-price order valued at $7,800,003 under an existing contract with the U.S. Army on January 25, 2011. The order comprises 919digital module upgrade kits for the U.S. Marine Corps. The upgrade kits allow digital Raven unmanned aircraft systems (UAS)to operate using a different frequency band than provided by the stock configuration. Funding for this order was appropriated for RQ-11B Raven system procurement in the 2010 Department of Defense Appropriations Act, which was signed into law in December 2009. Work is scheduled to be completed by April 30, 2011. 31:01:2011 The idea of a race to the equator has been floating around for a few years but it took a concentrated effort by John Tudor and his friends to bring it to reality. As the power boats don’t have organised events, it was decided to incorporate them into the fold as well. So the inaugural Neptune Regatta was born and the team got excited about organising the World’s only sailing regatta and motor yacht rally, that centers around a race to the equator and back. Using various social networks and creating a web site quickly raised a lot of interest in the Singapore boating community, which sees 9 sailing yachts in two classes and 4 power boats of various sizes entering the inaugural event. Several early entries have withdrawn for various reasons. Nieuw Vennep, The Netherlands, January 31st , 2011 –[ASDWire]– PGA-Portugalia Airlines and Fokker Services have agreed to a Life Time FLYFokker Take Care contract for the support of their six Fokker 100 aircraft. In the contract, which was signed last December 31, both the ABACUS services and Fokker Services being the preferred supplier is included. 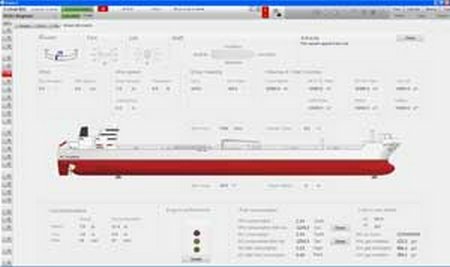 The first vessel to sail with Kongsberg Maritime’s sophisticated new K-Chief 600 marine automation system was delivered to its owner on 10th January 2010. The Korean Built VLCC features an extensive Kongsberg Maritime package, led by the K-Chief 600 with integrated Vessel Performance System (VPS), which supports reduced fuel consumption and lower emissions. 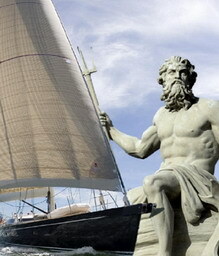 The organisers of the J.P. Morgan Asset Management Round the Island Race are delighted to announce a ninth and final Race Partner for the 2011 and 2012 Round the Island Races. Small Luxury Hotels of the World (SLH) is the latest Race Partner to join the fold and, as ever, is being warmly welcomed by the Island Sailing Club, the Title Sponsor and the burgeoning family of Supporting Sponsors. Volunteers based at Sunderland’s Royal National Lifeboat Institution (RNLI) Station received a massive boost at the weekend when a fundraising night hosted by the Wear Boating Association (WBA) raised £1,250. 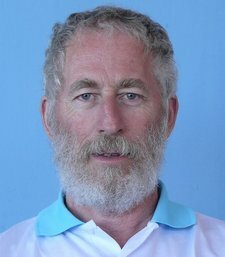 Dr. Bernard Destrube is currently the Vice President of IFDS (International Federation of Disabled Sailors), Chairman of the Medical Committee and Member of the Equipment Evaluation Committee. Belcher & Page enjoying Miami’s conditions. Photo by Ingrid Abery. 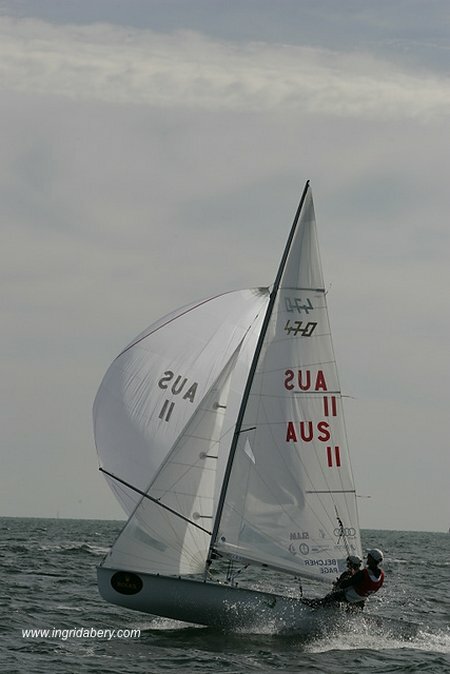 January 29, 2011 (Miami, FL) – Australia’s Golden Boys, Mat Belcher and Malcolm Page are en route to Australia with some more silver. Australia’s minerals and mining sector is churning out precious metal and Belcher and Page returning home with precious medals. After spending a month in Miami competing in the 2011 470 North America Championship and the Rolex Miami Olympic Classes Regatta,the ISAF #1 ranked 470 Men’s sailors won gold at the North Americans and took the silver at the Miami OCR.